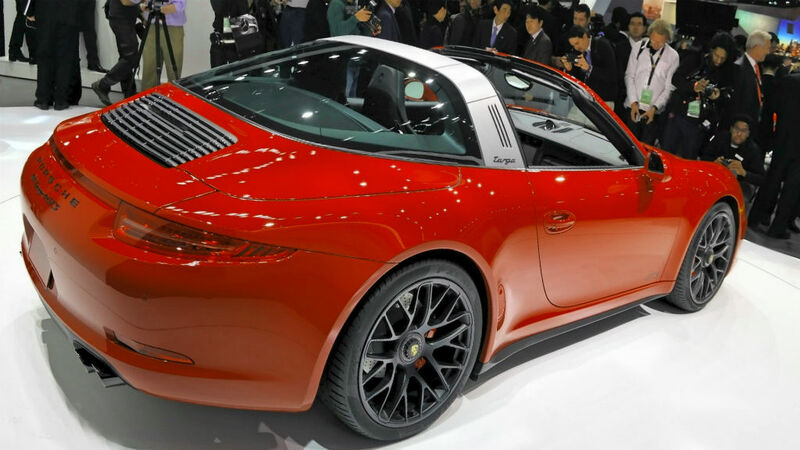 When in 2012, there are strict lowing emissions requirements and rules of saving fuel, Porsche started working on development of a hybrid model. The Porsche development has to consist of two main aims –keeping high performance and reducing emissions. The carmaker has confirmed almost all models of the 911 range are planned to be updated with the plug-in hybrid technology, which will be set in the next updating. Moreover, the automaker gets the experience of launching of the 918 Spyder supercar and the 919 hybrid and that certainly influence the future producing of the 911 hybrid. According to Porsche, the first model, equipped with the plug-in hybrid tech will be the Turbo variant to keep the performance of the car. Porsche has confirmed the Macan S diesel specially for the U.S.
Next-gen Porsche 911 to get hybrid drivetrain?